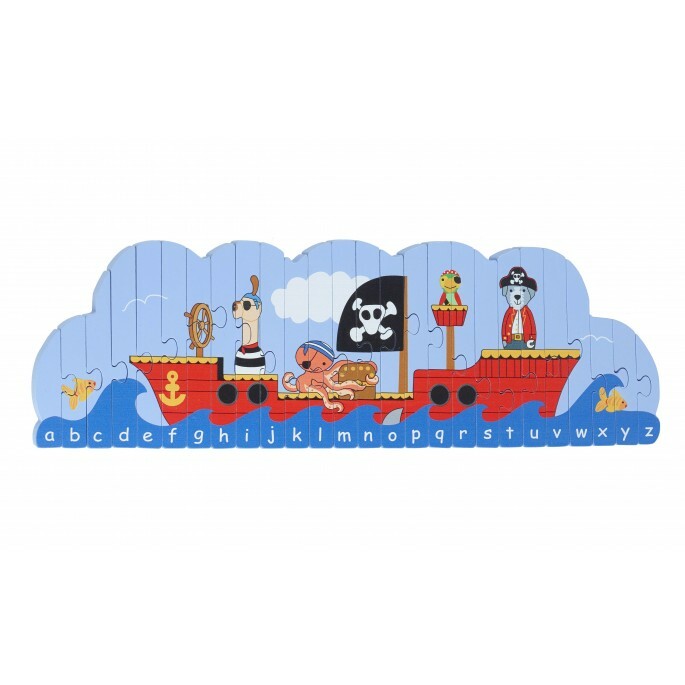 This Animal Pirate Alphabet Puzzle is the ideal toy to help teach kids the letters of the alphabet in an exciting and engaging way. 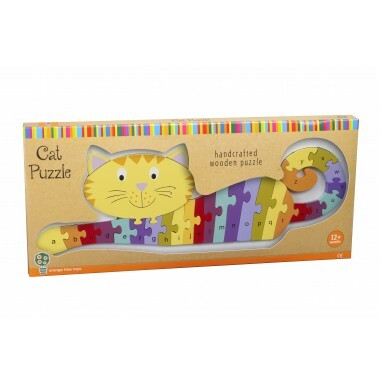 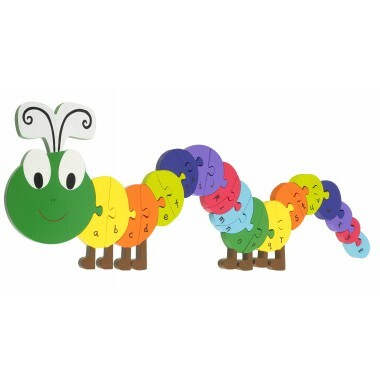 Designed to give hours of fun whilst stimulating key motor skills and promoting letter recognition. 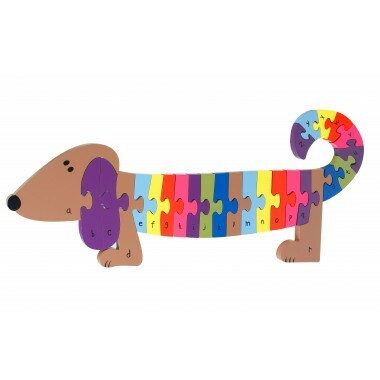 Beautifully hand painted in bright colours, the wooden pieces are the perfect size for little hands to pull apart and reassemble, whilst learning their ABC's.